WELCOME TO YPA'S TESTING SITE! Learn about the assessments that our students are required to take by visiting all of the pages under the TEST ADMINISTRATIONS tab above. Look below to stay current with what's happening now. CURRENT NEWS...SEE WHAT'S HAPPENING NOW! 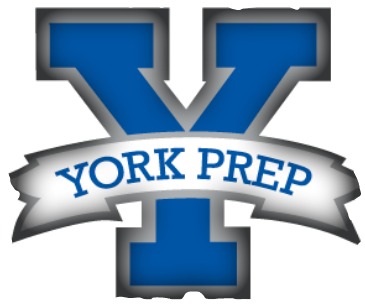 On Wednesday October 11, 2017 YPA will offer the Pre-ACT for all 9th graders and the PSAT for all 10th graders. Any 11th grader interested in taking the PSAT must submit a $16 exam fee.